As the clock strikes 10 pm in the night, most of the families have broken their fasts, and few others have done their evening prayers too and are now all set to enjoy the night’s entertainment. No, we are not talking about going to a coffee shop or gathering around the TV to watch the latest part of a Ramadan series. Instead, people gather at cultural centers and await the arrival of Al Hakawati or traditional storyteller. حكواتي Hakawati is an Arabic word that means ‘a storyteller’. TV, internet, and other modern entertainment systems have arrived in the late 90s but before that Al Hakawati or the storyteller were the entertainer for the crowd during the holy month of Ramadan. They wear the traditional dress of the country and tell the stories animatedly with different voices and gestures to attract attention and interaction. The entertaining stories were filled with adventure, folktales, culture, and moral lessons. 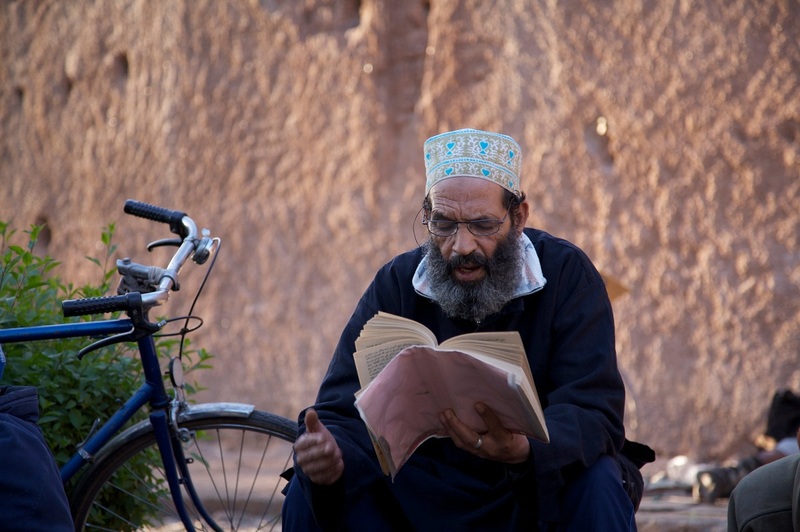 Storytelling was never limited to Ramadan, but the sessions usually were more in Ramadan. Hakawatis were in so much demand that there would be competition to see whose stories are better. There are instances also when Hakawatis travel to other countries in search of stories. The tradition was alive in most of the Arab countries, but it started diminishing after the TV and internet came in. Such a beautiful culture which is so authentic and entertaining should pass on to the next generation. In the past few years, we see efforts by Government and popular brands to revive this age-old tradition. The best part about this tradition is that the Al Hakawatis usually come in teams with other members. The crew engage the crowd in other activities like designing Ramadan lanterns, greeting cards for Eid, face drawings and handcrafting gifts.